Shortcuts are an easy way to run and access certain programs. We use them to initiate the programs and perform certain operations or functionality that is widely used during the execution of the program. It becomes very cumbersome when we have to start our most frequently used programs using the standard procedure where we have to click on the Start menu to select it. In such scenarios shortcuts can become handy and you can use your own customized set of shortcuts that can be used for the invocation of certain programs. 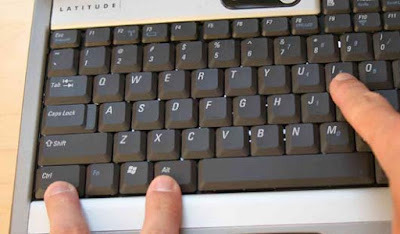 The following tutorial will help you in creating a shortcut for certain programs in Windows 7 that you use frequently. Also note that this tutorial will work for Windows XP too. 1.Right click on the program which you wanna create shortcut and select "Properties"
2.You can see a section called "Shortcut Key"
3.Click there and type you desired Shortcut Key!